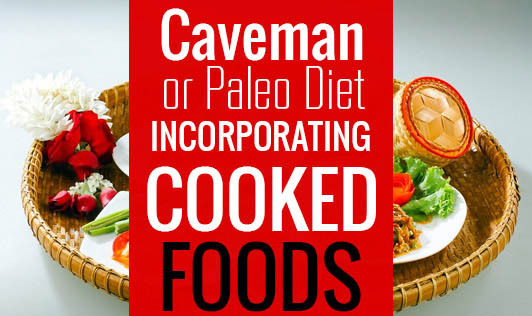 The Paleo/ Caveman diet is a fairly recent fad diet that advocates that foods should be eaten in their natural forms, similar to how our ancestors did it. It is believed that eating this way helps avoid a range of diseases and conditions (heart disease, cancer, diabetes) linked to modernization. The Paleo diet largely comprises of foods that can be eaten in natural forms. However, to make the idea all the more interesting, some cooked food elements are also included in it. The idea is to cut out on wheat (starchy carbohydrates) and fats and rely more on proteins. The diet also recommends ample water and other fluids. People on Paleo diet claim to have lost tens of pounds in a matter of 8 to 10 weeks and there have been a number of studies claiming its effectiveness.